Maine Personal Injury Lawyer | Gross, Minsky & Mogul, P.A. FREE initial consultation and case evaluation. We have the experience and local connection that can help you with the legal representation in Bangor, Maine. Personal injury law involves physical or mental injury caused by someone else’s intentional misconduct or carelessness. 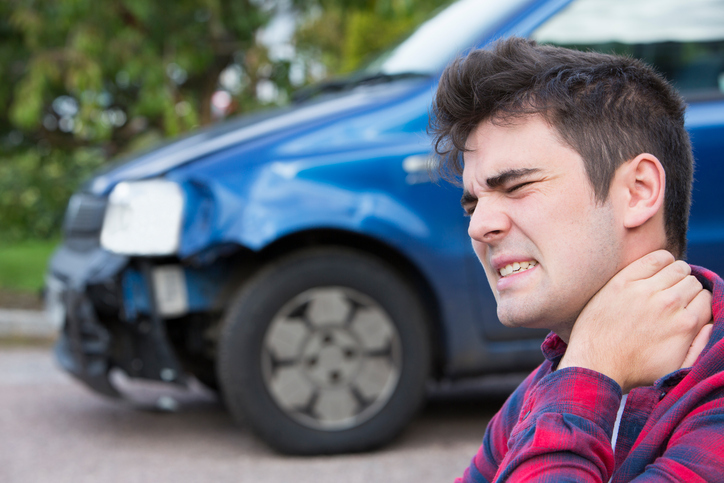 Automobile accidents and slip and falls are the most common types of personal injury cases. Also included in the realm of personal injury cases are pharmacy errors, defamation (libel and slander), defective products and other conduct that can give rise to a personal injury claim. Being involved in a personal injury claim doesn’t mean you need to go to court. Most claims result in a settlement. There are also other options to resolve your claim. Alternative dispute resolution may succeed in resolving a personal injury claim prior to a lawsuit or trial. However, if a claim cannot be settled, a courtroom trial is the ultimate arena for resolution of claims when other methods of resolving a case fail. The personal injury attorneys here at Gross, Minsky & Mogul, P.A., have decades of experience representing injured clients. Our attorneys have a unique and broad perspective on these cases. The firm also has close ties to members of the medical community. These connections provide us with resources to gain a broader understanding of the nature and extent of a physical or mental injury. These members of the medical community also assist our clients in litigation and trial as expert witnesses when needed.